Two scientists, Warren S. McCulloch and Walter H. Pitts, publish the groundbreaking paper A Logical Calculus of the Ideas Immanent in Nervous Activity. The paper quickly became a foundational work in the study of artificial neural networks and has many applications in artificial intelligence research. In it McCulloch and Pitts described a simplified neural network architecture for intelligence, and while the neurons they described were greatly simplified compared to biological neurons, the model they proposed was enhanced and improved upon by subsequent generations of researchers. The US Army asked Bell Laboratories to design a machine to assist in testing its M-9 gun director, a type of analog computer that aims large guns to their targets. 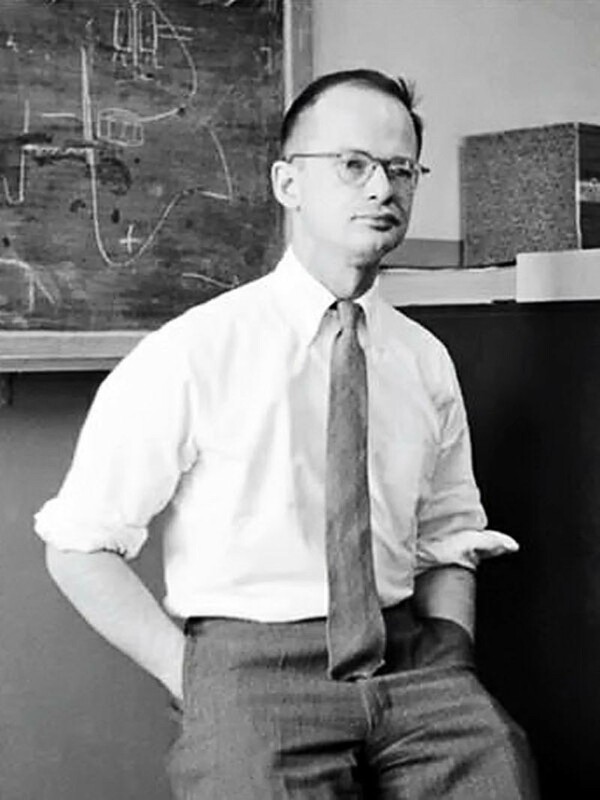 Mathematician George Stibitz recommends using a relay-based calculator for the project. The result was the Relay Interpolator, later called the Bell Labs Model II. The Relay Interpolator used 440 relays, and since it was programmable by paper tape, was used for other applications following the war. 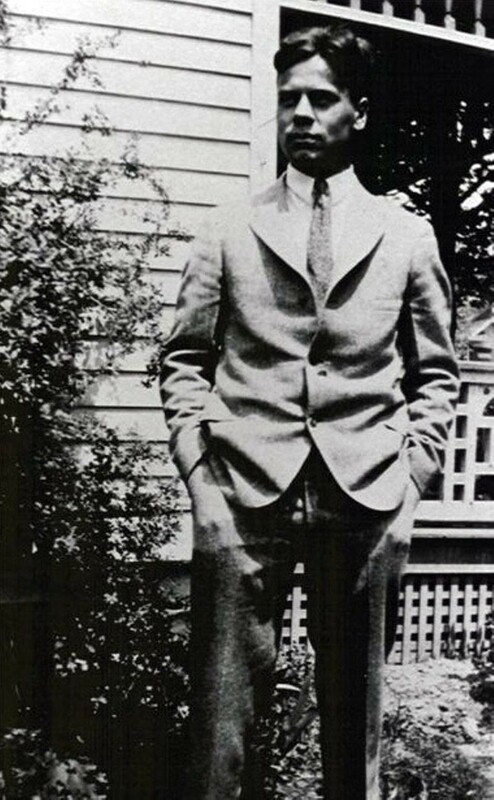 Curt Herzstark was an Austrian engineer who worked in his family’s manufacturing business until he was arrested by the Nazis in 1943. While imprisoned at Buchenwald concentration camp for the rest of World War II, he refines his pre-war design of a calculator featuring a modified version of Leibniz’s “stepped drum” design. 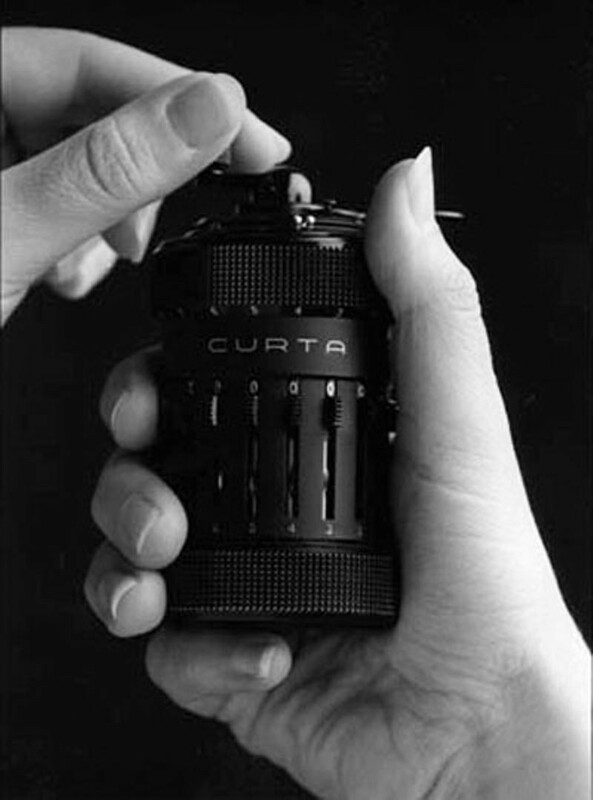 After the war, Herzstark’s Curta made history as the smallest all-mechanical, four-function calculator ever built.